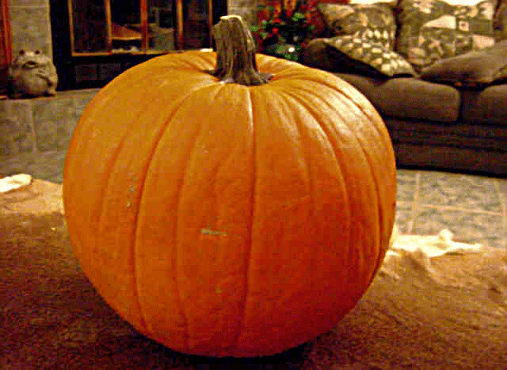 From pumpkin pie to scary Halloween jack o’lanterns, pumpkins are a staple this time of year. Adding pumpkin into your family meals can bring some great health benefits. The bright orange color of a pumpkin is an indication that it is full of Vitamin A, beta-carotene, and other carotenoids. These micronutrients are powerful antioxidants that can improve eye health, skin texture, and have cancer fighting properties. Pumpkin is also full of dietary fiber that can help you feel full longer, and help curb cravings during the holiday season. Pumpkin is a high source of potassium, making it a great post-workout food. It is also a low allergen food that most people can tolerate well. Don’t forget the benefits of pumpkin seeds, either. One serving of pumpkin seeds provides essential nutrients like fatty acids, manganese, tryptophan, zinc, and vitamin E. Research indicates that pumpkin seeds may protect against heart disease, osteoporosis, bladder dysfunction, anxiety, and arthritis. This holiday season, try adding in a pumpkin puree soup, pumpkin bread, a handful of pumpkin seeds or a healthy version of pumpkin pie. Winter Squash. World’s Healthiest Foods. Pumpkin Seeds. World’s Healthiest Foods. 8 Health Benefits of Pumpkin. Huffington Post.